Hell hath no fury like a Belieber scorned and apparently some stars don't know that. 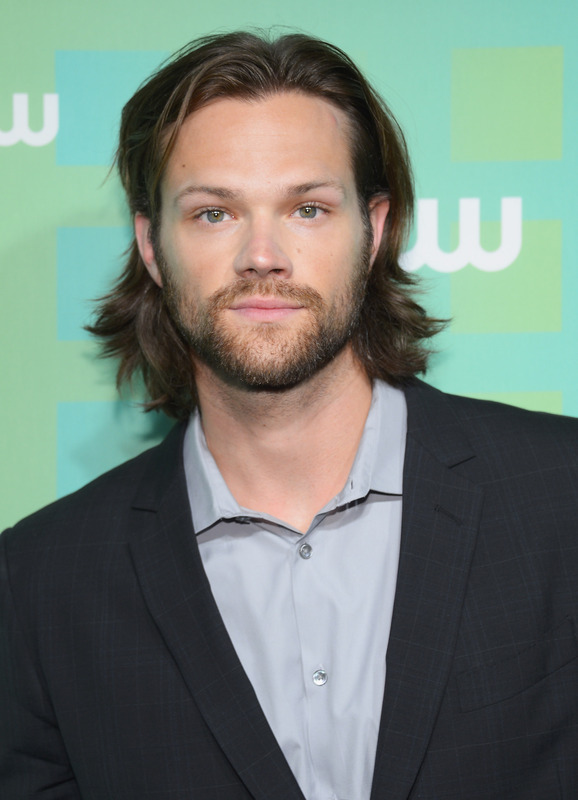 Celebrities including Kylie Jenner, Kelly Osbourne, and Harry Styles have been offering up their opinions about Justin Bieber's "Egg-gate" and the resulting arrest of his friend Lil Za but their simple musings are nothing like Supernatural star Jared Padalecki. Jenner, Osbourne, and One Direction's Styles all posted a variety of opinions on social media (mostly in support of the singer) but they obviously took care to not insult Bieber's insanely loyal fanbase. The CW star, on the other hand, took to his Twitter account yesterday afternoon and posted some choice words about the investigation at Bieber's house and Lil Za's arrest that got the "Beliebers" of Twitter up in arms. Padalecki poked fun at Bieber's BFF's, Lil Za, arrest and felony charge for drug possession following the discovery of MDMA in the pop star's house during the "Egg-gate" investigation. Bieber didn't respond to Padalecki's tweet — I mean, obviously he was busy dealing with this whole "situation" — but you'd better believe that his Beliebers rushed to his defense. We can imagine that the CW won't be happy with the ratings for Supernatural's next episode because apparently, said Beliebers have decided to stop watching the show. So beware, celebs — Bieber's influence runs far and wide and if you insult him, his fans will black list you and attack you on social media.